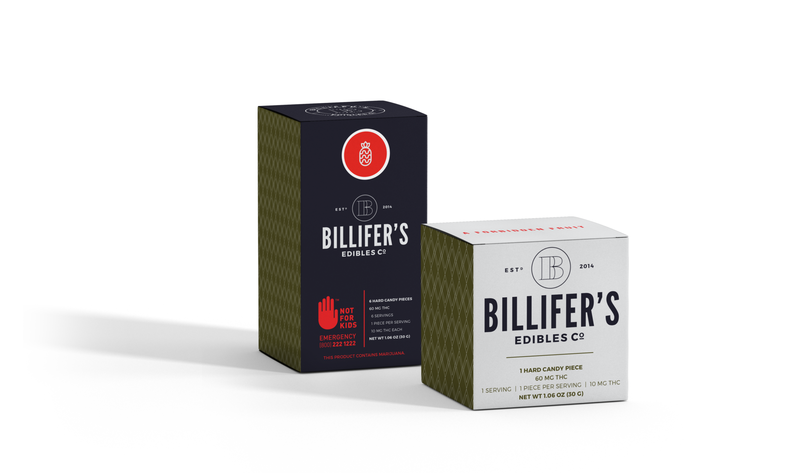 Billifers came to us needing branding as well as packaging design. We created their logo, cards, social media images, stickers, and boxes for packaging. 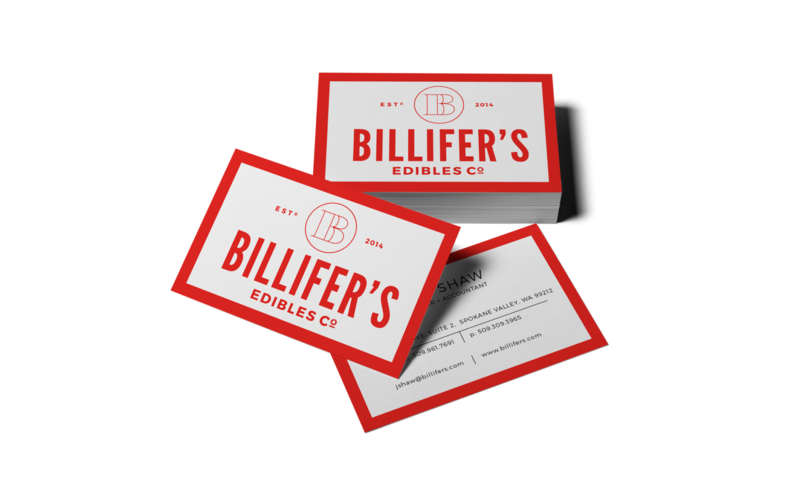 We kept the brand unique, avoiding over use of symbols many other brands use in the cannabis industry. Their goal was to have a modern clean design to their products and brand.